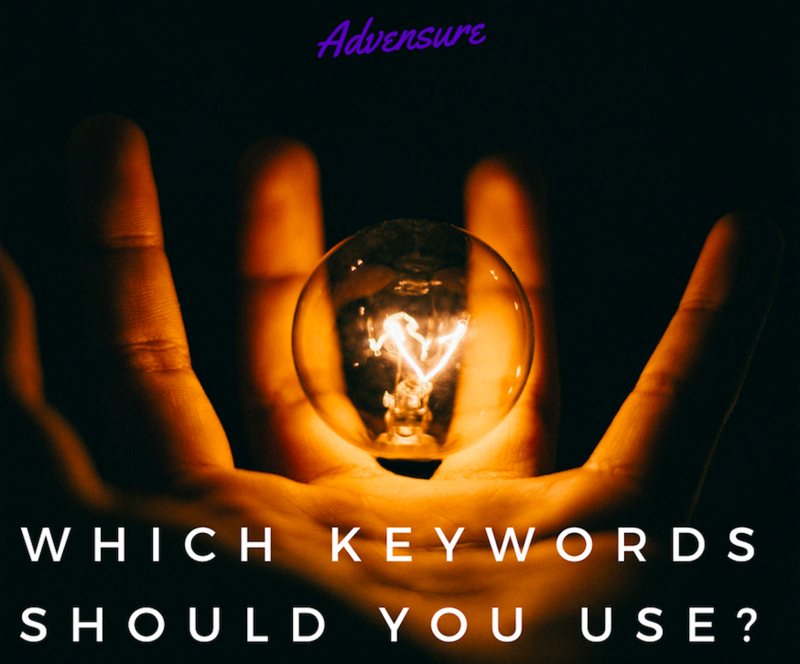 We checked out the terminologies of SEO in our previous post (in case you missed it, you can check it out here) In this part, we check out how to master keywords for activities and some of the common questions people have about keywords. This will also help us to understand these aspects of SEO and get ready for the 3rd stage of implementing SEO. In the travel space, the scope of using keywords is quite vast, so one has to create a proper plan to spread the keywords on the relevant pages. Its always better to see what search terms are being used on the search engines as well and to run through your selected keywords to see whether people are searching for it. The best way to list down your potential keywords is to think like a customer. What are the possible things a customer would be looking for when she’s search for your services? The general rule of thumb would be to cover your activity, location, nearest metro city, if you have an international audience – the country, search terms like – “things to do in ____”, “activities near ____”. One Keyword or Multiple Keywords? You can use multiple keywords for any content that you create, provided your content is optimised for each of the keywords. You can work with 1 main keyword and create your content around it, and add some related keywords to spread your “keyword net”. However, the maximum number of keywords should not be more than 8/10. Going back to our little fishing village, the bigger net you cast, the more fish you catch. 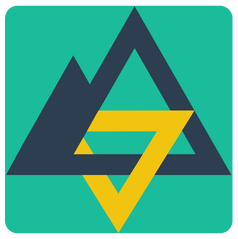 A paragliding operation which offers courses and tandems, based out of New York can plan out their Keywords based on this. This is just a quick example of how you can plan out your keywords for activities. You need to always keep adapting and updating your keywords to make sure you remain at the top.